Alderney is the third largest, and the most northerly of the Channel Islands. It is a British Crown dependency and part of the Bailiwick of Guernsey. The island is five kilometers (3.5 mi) in length and three kilometers (1.5 mi) at its widest point, and is home to a population of roughly 2,000 people. The island offers a relaxing and friendly environment that caters for a wide range of interests. 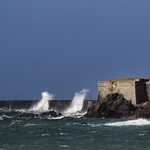 The waters surrounding the island contribute significantly to Alderney's culture and heritage. These waters provide social, economic and environmental benefits to the island, for which there is likely to be increasing demand in future. The States of Alderney aspires to ensure the long term sustainability of Alderney’s marine environment and the communities and businesses that rely upon it. This can be achieved through the active management of marine activities and planning for the future. 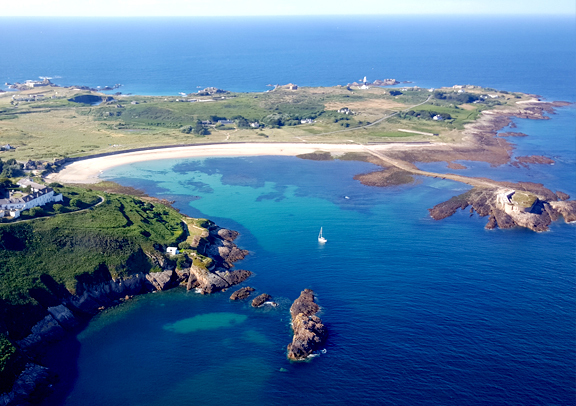 Marine planning is particularly relevant when considering a proposal to extend Alderney’s Territorial Sea to 12 nautical miles, which will not only enhance economic opportunities, but will also increase the States’ marine management responsibilities. As such, it has been recognised that a multi-sector marine management plan, supported by the residents of Alderney, the States, and key marine sectors, is required to deliver a sustainable marine environment and associated economic and social benefits. Click here to download the complete management plan for the sea around Alderney. A film has been created using information from postal surveys and stakeholder interviews to highlight stakeholder and community priorities for future management of the sea around Alderney. The film will be publicly screened at 6pm on Tuesday 11 July at the Island Hall and is open to everyone. Thanks to everyone who came to the screening and participated in discussions. 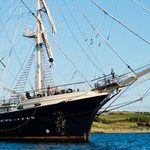 For any queries about the film, please contact a member of the Alderney Marine Forum. Surveys will be posted to community members to determine community priorities for marine management in the sea around Alderney. Interviews with marine stakeholders will take place to determine sectoral priorities, identify any areas of concern, and how a marine management plan will influence marine activities in future. Street surveys will also take place to ensure good demographic coverage of the Alderney community. An open meeting will be held to screen the community-based film about the sea around Alderney. This meeting will also be used to gather community input on the content of a marine management plan for the waters around Alderney. A draft marine management plan for the sea around Alderney will be completed. An open consultation meeting will be held to allow community members to feedback on the draft plan. A final marine management plan for the sea around Alderney will be completed, taking in to consideration of community and stakeholder feedback. The final plan will be presented to the States of Alderney.